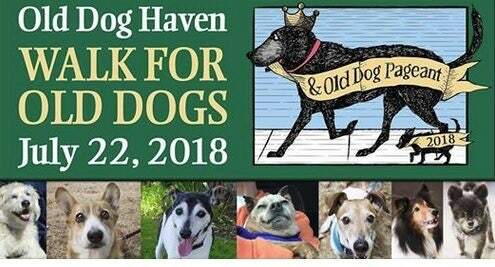 Old Dog Haven extends a warm welcome to dogs and people of all ages for the 2018 Walk for Old Dogs & Old Dog Pageant!We invite you to pre-register online as an individual or as part of a team. 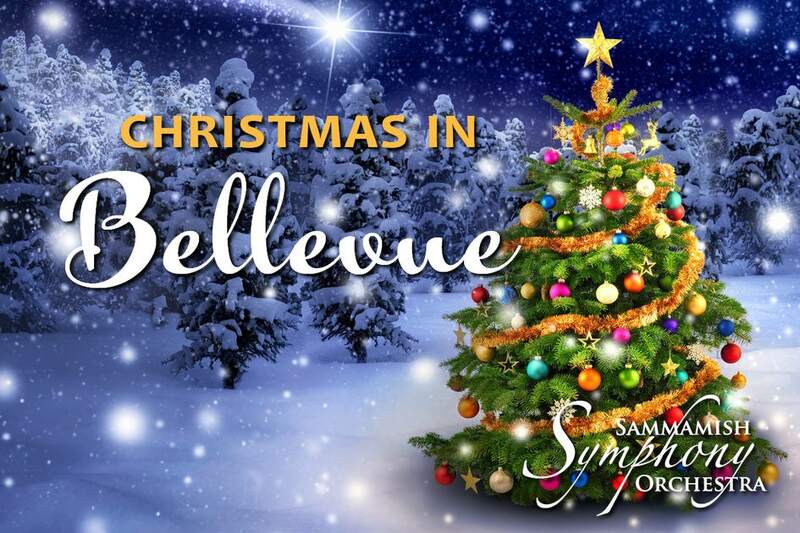 The registration fee is just $25. Dogs are free!